A LIFETIME of achievement was commemorated in Kalinga, in honor of tattoo artist Whang-od. 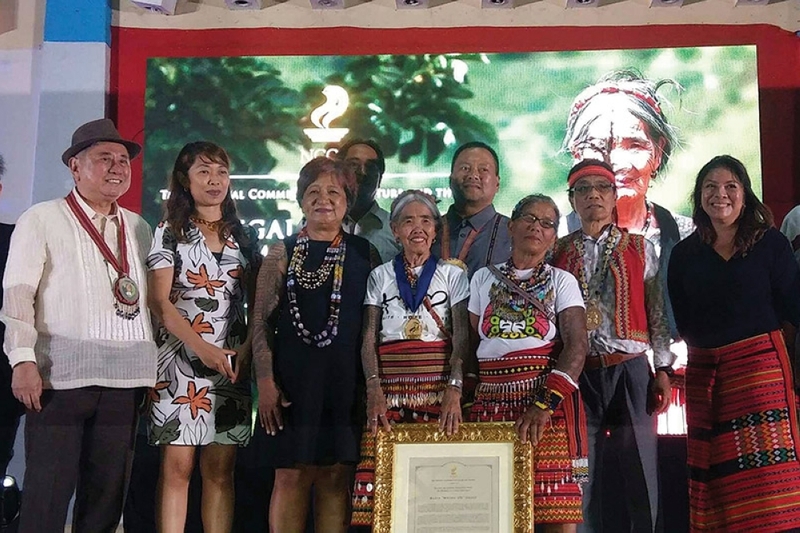 The highest honor by the National Commission for Culture and the Arts (NCCA) was conferred to Maria “Whang-Od” Oggay in awarding her the Dangal ng Haraya for Intangible Cultural Heritage on June 25, Monday. Whang–od is believed to be the oldest mambabatok (traditional Kalinga tattooist) who has practiced the ancient art of hand tapped tattoo in Buscalan village in the Municipality of Tinglayan, Province of Kalinga. Virgilio Almario, National Artist for Literature and chairman of the NCCA said Whang-od has stood witness to the changing landscape of the province and has stood resilient, strong and dedicated to preserving what has been passed on to her by her elders. 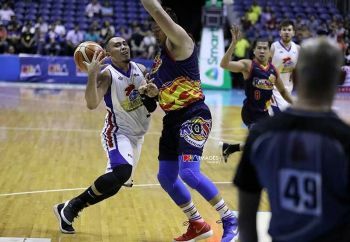 Almario said the honor was given to Whang-od making the community as a vessel of age old wisdom, to the country and the world as a bearer of Filipino indigenous identities and for leading as a vessel for living tradition is most important. Tinglayan Mayor Sacrament Gumilab said it was Whang-od who put the town in the map of the world, compelling the world to take a look at their area beyond the fear of headhunting and marijuana plantations, opening tourism and jobs for the community. Whang-od, who received the award was overwhelmed and in turn rendered a traditional ullalim, in thanks and gratitude for the honor given her and her family. The conferment was attended by senator JV Ejercito, PCOO Undersecretary Grace Badoy and top local officials headed by Kalinga Governor Jocel Baac, Vice Governor James Edduba, and elder Natty Suggiyao. The NCCA recognized the contributions of Whang-od in the promolgation and preservation of Butbut- Kalinga traditional tattoo known as fatok or whatok and engendering greater attention and awareness to Philippine traditional arts and practices and intangible cultural heritage in general. Whang–od’s ink is composed of the mixture of charcoal and water tapped into the skin through a thorn of a lemon or pomelo tree. The hand tapped tattoo technique dates back to thousand years and is said to be more painful than the tattoo machine. Whang-od received her own tattoo when she was in her teens and started practicing the art form. Her tattoos include traditional designs and patterns which reflect the Kalinga worldview and philosophy particularly the key concepts of the lifecycle, community and beauty.